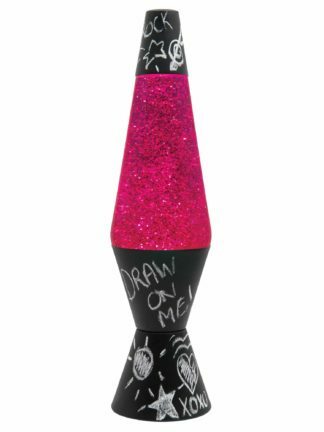 Be an artist and create your own look with our Scratch off painted LAVA® lamp! 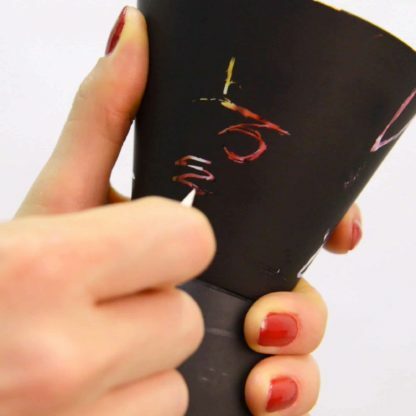 Scratch away the black paint in your own design to reveal rainbow colors underneath. 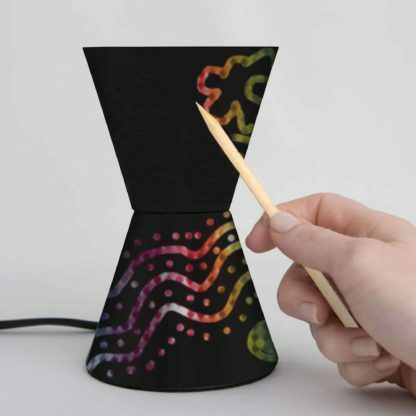 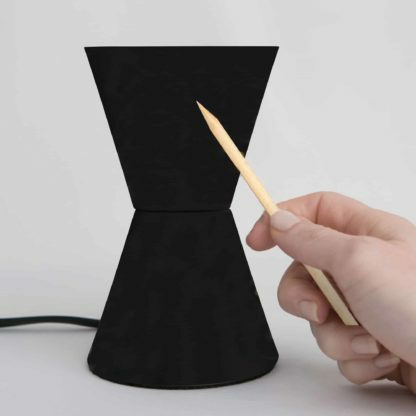 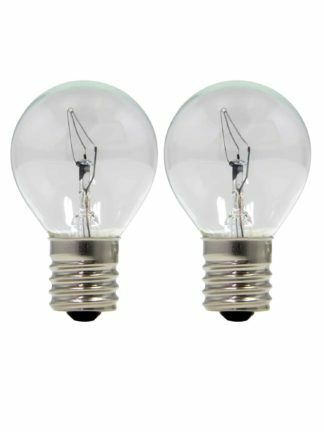 Doodle, write and draw to create a completely unique LAVA® lamp. Comes with a wooden tool to scratch off paint – dual ends for fine and wide lines. 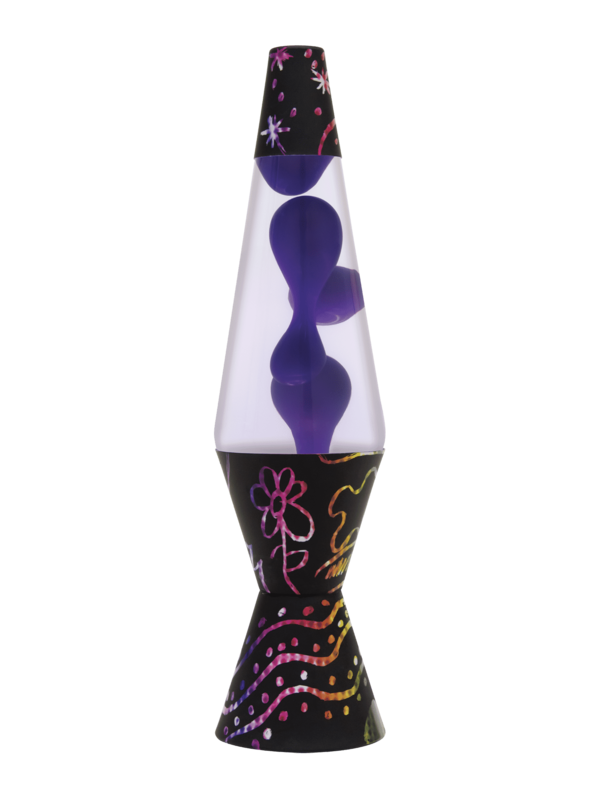 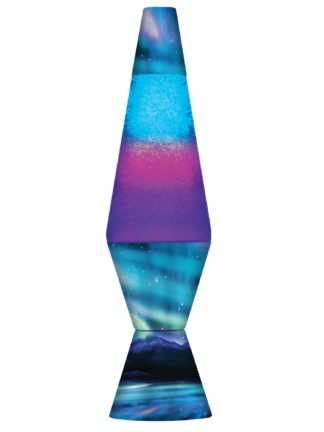 Enjoy the motion and spark your creativity with this fun version of the timeless LAVA® lamp.